Your protection is our priority! Choosing the right level of security and the right security system for your home is the key to protecting your home and property against burglary and theft. It also gives you peace-of-mind, safe in the knowledge that you have done everything possible to keep your family safe and secure. 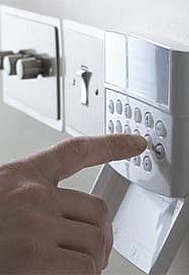 RAM Security Solutions is the most reliable source for your home security needs and our technicians are well experienced in the design, installation and servicing of a wide range of burglar alarm and CCTV security camera systems. 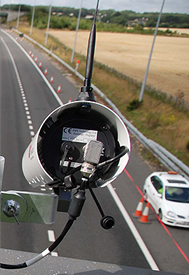 You can be assured that RAM Security Solutions will tailor a security system that will be appropriate to your needs, technically advanced, easy to operate and well within your budget. 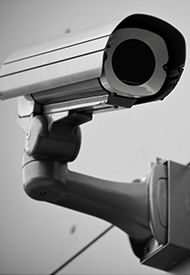 For businesses, RAM Security Solutions offers the installation of quality security alarm systems and CCTV security cameras as well as access control systems that will meet the needs of the business. 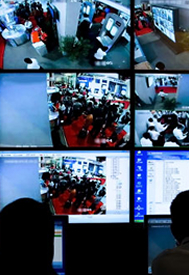 Whether it be a home or a business security system, its capability can be enhanced by having RAM Security Solutions connect it to a reliable, back-to-base 24 hour monitoring company for a little over a dollar a day. 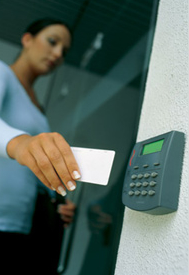 You may buy cheaper electronic security for your home and loved ones or your business, but you will not buy a better security solution than that supplied by RAM Security Solutions. Importantly, you can be confident that RAM will be around when other companies have ceased operation. that it is done well.